With the 5 series, you get the extra-large Flexjets together with enhanced contoured seating and an illuminated Roman Arch waterfall. In addition, the feature the 24 hour circulation Hush pump. 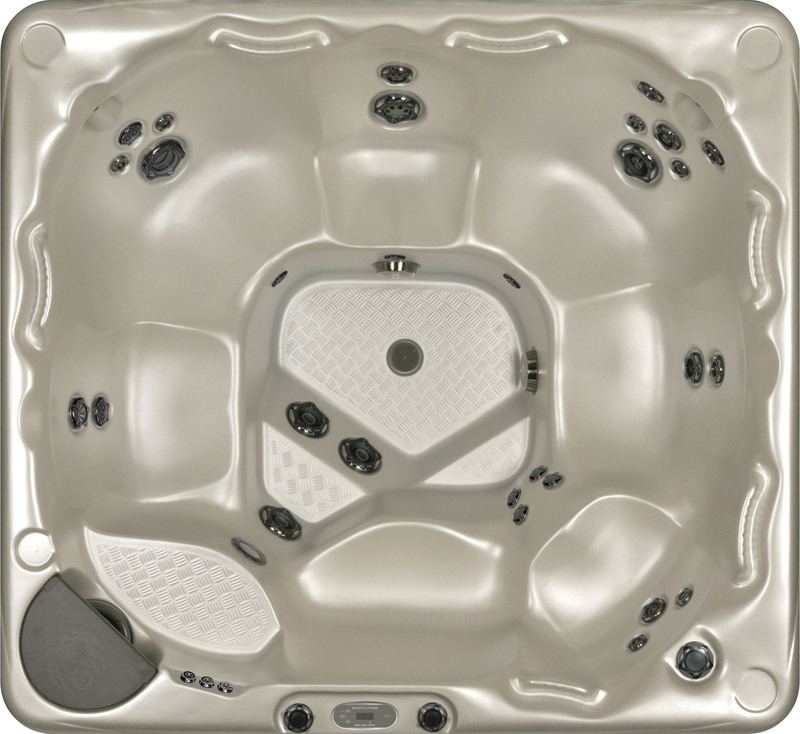 All 500 models feature the fully insulated, economical to run HYBRID system. Let your mind drift away and your perspective change as you step into the most perfect part of your day. With elevated seats, a cooling seat and room for 7 people, it’s perfect for all the members of your family. The 578 is value and luxury combined with up to112 fully customisable jets. It’s the perfect way to start or end your day. Add the benefits of Hybrid3 options to save you more money or everyday use. 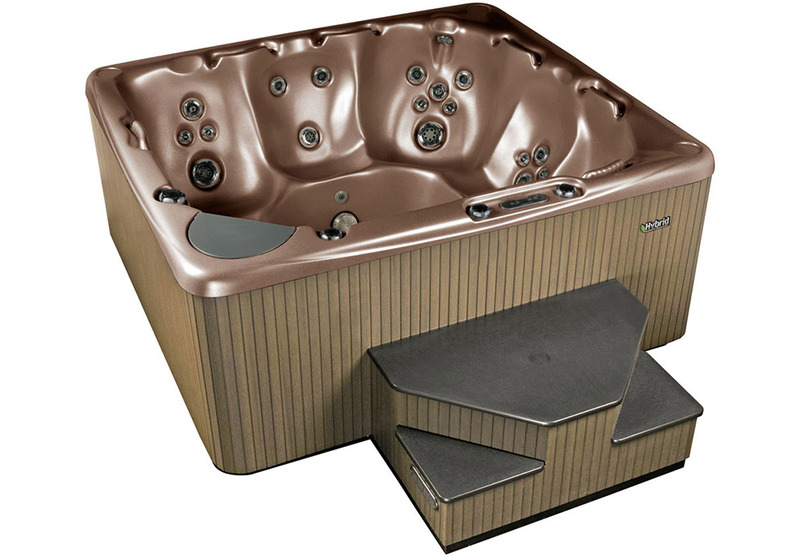 The 550 6-person tub has up to 106 customisable jets and one cooling seat, that suits the tastes of everyone. Whether you like to stretch out and float or alternate between periods of warm with breaks of cooling, the 550 allows for seamless shifting between the two. With loads of space, it’s just what the doctor ordered in helping you unwind and recharge. Add energy saving technology to your 550 with our Hybrid3 options.